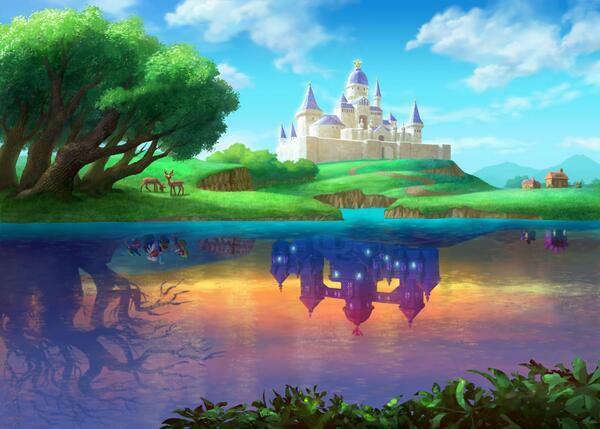 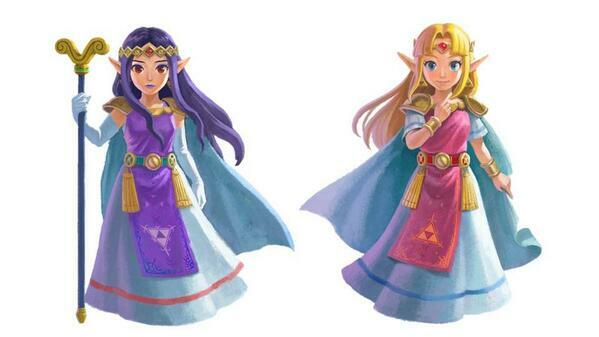 A new trailer for A Link Between Worlds introduces Lorule and a character named Hilda. 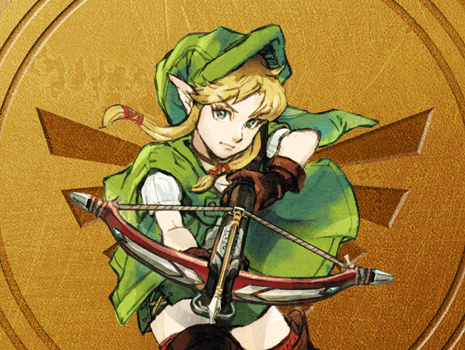 The trailer also shows off some features of the game including the Merge ability and a new way that Link can use it to solve problems. 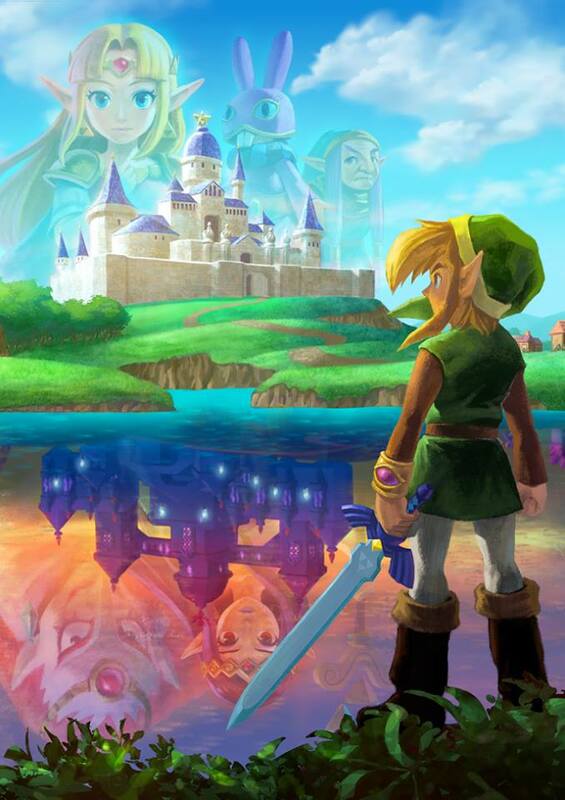 Be sure to check out the trailer and some new artwork after the break.